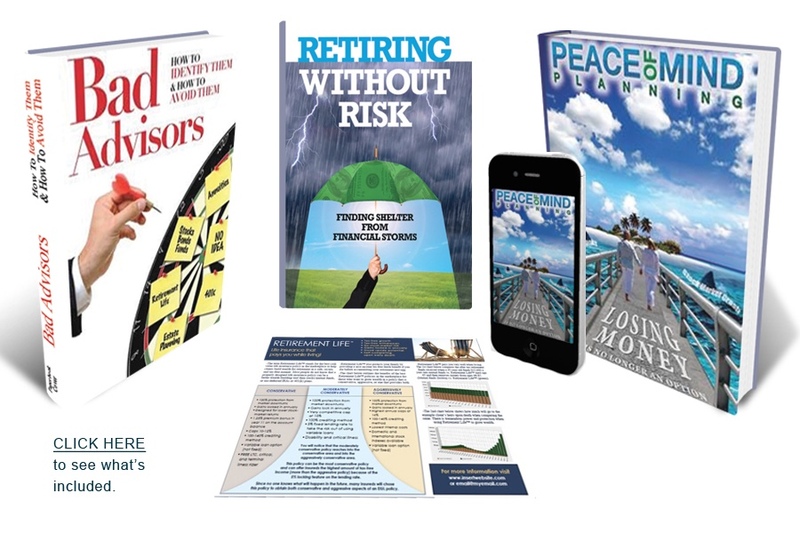 Before I get going, if you want to learn how to avoid market crashes and invest money without the fear of loss, you should read my new book titled: Peace of Mind Planning: Losing Money is No Longer an Option. To get a copy of my new book in an e-format for FREE, simply e-mail roccy@nolongeranoption.com.What are P/E Ratios? P/E stands for Price-to-Earnings, and the ratio when calculated is used to value stocks. A stock is a little part of a company investors can buy (when they do they are literally owners in the company). A stock has a value at any given time. Earnings—a company generates revenue that is used to come up with the “per-share earnings” (a share being 1 stock unit). So, you take the stock price and divide that by the per-share earnings to come up with the P/E ratio. (You can use the past 12 months’ earning’s average or an estimate of what you think its next 12 months’ earnings will be. Using the future estimate is called forward P/E). Example—Assume XYZ Company’s past 12-month earnings were $3 per share, and that one unit of stock is currently selling (trading) at $50 per share. The P/E ratio is 16.66 ($50/$3.00 = 16.66). Now what? The million-dollar question is how to interpret and use P/E ratios. Most people use P/E ratios to determine if a stock or the market in general is overvalued (meaning that the P/E is too high relative to the history of the stock or market in general). There are different sectors in the market right now with different P/E ratios. Small cap P/E ratios are very high whereas large cap stocks are not as bad. I found a chart that looks at the the median p/e (the valuation of the company in the exact middle of the pack). 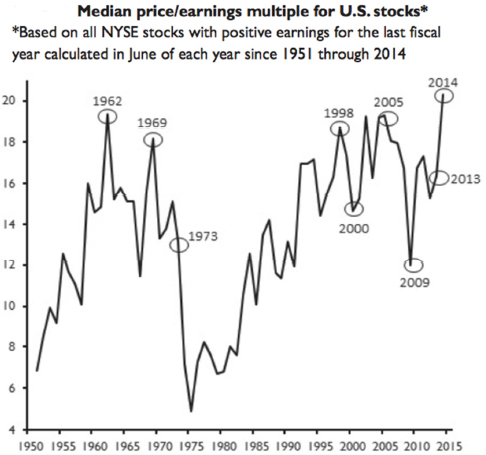 The following chart indicates that the median P/E ratios are at record highs (they were also at near record highs before the last two stock market crashes and several other crashes). 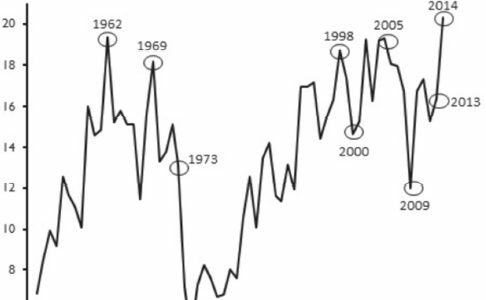 Many experts interpret the above chart to mean that this is a terrible time to buy stocks or mutual funds (because they are massively overvalued). Many believe it’s time to get out of the market. P/E ratios are not the end all be all, but they are a good indicator that many respect and pay attention to. For me, I don’t worry about P/E ratios. Why? Because I use tactically managed strategies. What are tactically managed strategies? They are ones where the managers are able to go to all cash when they think the market is overvalued or otherwise poised for a crash (mini or large). Currently, several of the tactical managers I like are sitting in all cash and have been for a few weeks (this post went up on January 30, 2015). The question consumers have to ask themselves is whether their money is invested in such a way as to avoid crashes (if you are in stocks, bonds, or mutual funds, the answer is NO!). 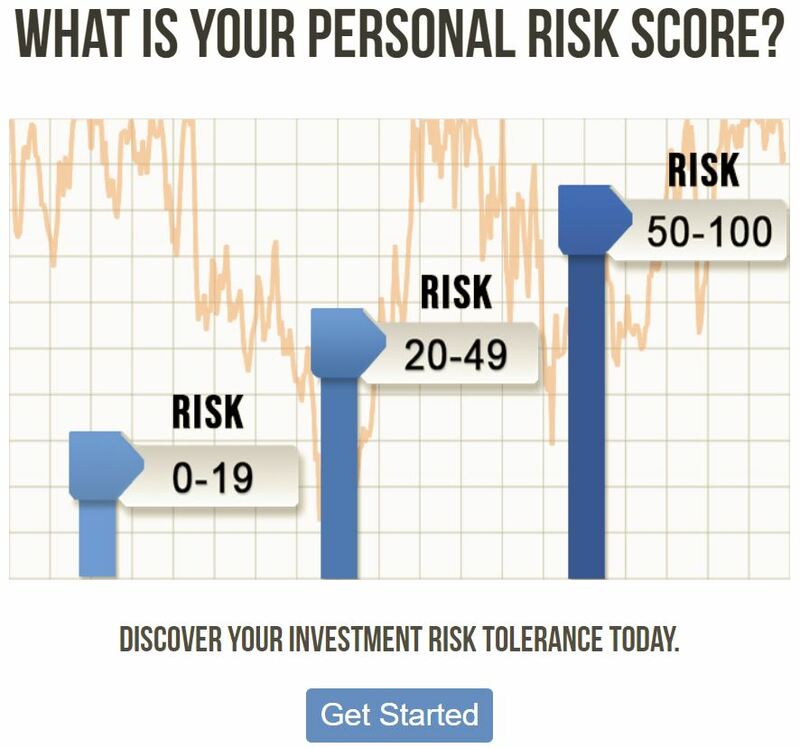 To learn more about investment risk and tactically managed strategies, just e-mail me at roccy@nolongeranoption.com; and I’ll e-mail you a copy of my new book.